Born in a Barn is a wonderful nativity play for 4-7 year olds, which children will enjoy performing and parents will love to watch. Now available with Words on Screen™ v2. Celebrate the magic of Christmas with Born in a Barn, a charming nativity play for nursery and young primary school children. 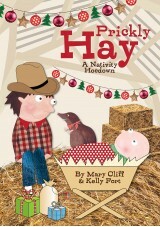 There's a good deal of commotion in a Bethlehem stable when the animals realize that there's a baby in the barn! The cows, sheep, pigs, cat and cockerel all learn about their special guest from the donkey that brought the baby along as well as the guests that follow. As more and more visitors arrive to greet the new king, the animals slowly realise what a privilege it is to share their home with such an important baby. This exciting nativity play is perfect for involving nursery/reception children in a production with older infant-age children. My daughter did this play last year in year 2 and she loved it! Born in a barn has got to be the best play I've ever seen. 5 stars. 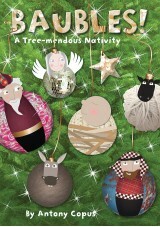 We have just done this Nativity, it is easy to teach. Year 2 took the main parts, and all managed to learn their parts easily. Some more minor parts were played by Year 1 and then we had reception and the nursery ( aged 3 to 4) as the supporting cast. he parents thought ti was one of the best performances they had seen. Our total cast was about 50. My favourite school play - had the children and parents in stitches. 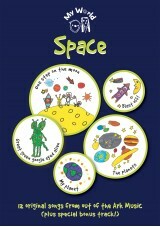 Lovely songs and easy script for Year 1/2. This was an excellent Nativity to involve and engage the whole of our Infant School. The parents really enjoyed it as it was traditional but had fun and humour too. This is a fantastic play that our whole school (K-6) performed for our end of year Christmas Gathering. The script is funny and the songs are so catchy and enjoyable. The students had a great time performing and the whole school community really loved the funny storyline. Highly recommended!!! Our Reception, Year 1 and Year 2 children performed this nativity last year. All the parents, children and staff agreed that it was the best nativity they had ever done/seen. 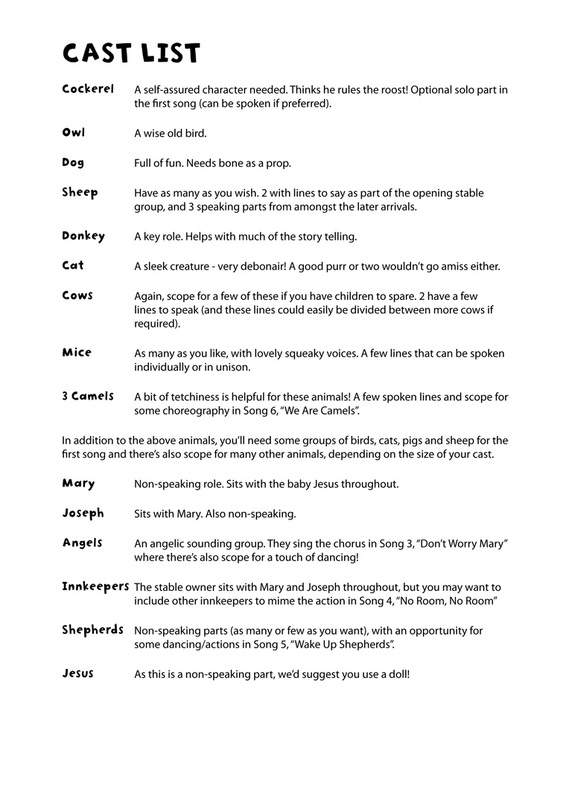 The songs are very easy to learn and are extremely catchy... beware because you will wake up singing 'Born in a Barn!' We added an animal dance for our Reception children. Whilst having a strong message about the real meaning of Christmas, it really was fun, fun fun from start to finish! There was not a dry eye in our hall by the end of our performance and the children even got a standing ovation. A fabulous Infant produdtion. 5 stars - we loved it and the KS1 production at our son's school was perfectly balanced with roles for each of the year groups - still singing the theme song!! A great musical to perform at Christmas time. Simple enough for all to achieve great results and wow the parents! Very good fun, good songs. Amazing show, would like to see it again!!!!!!!! Modern retelling of the amazing Christmas Story! I would recommend this to anyone who wants to do something completely different for their school Natvity play! My school put on two performances of Born in a Barn last Christmas and it was really amazing! We were very fortunate to have some money to buy costumes and a back drop but really all you need to make this work is a bit of creativity and enthusiam! The children absolutely loved it and it worked really well with Primary Two singing and playing the non speaking roles and the Primary 3 children taking the speaking roles. We had our p3 choir involved and lots of singing and dancing! The hall was filled with lots of smiles from both our children and their parents!! The feed back was brilliant and so this year we are trying Christmas with the Aliens!! fantastic songs made the show brilliant for everyone! Song were very easy to learn for the children. Great opportunity for a a solo donkey that had us all crying - soooooo sweet. You can add actions to the lively songs really easily and the parents loved it! Born in a Barn is a great nativity play for ks1. all the children teachers and parents enjoyed it and we managed to include all 150 children! Im back for this Christmas' play! Fab . Songs were great and children loved them and found them easy to learn. We did it with Reception, year 1 and year 2 children. 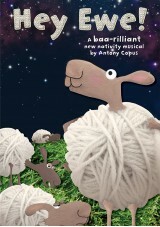 We have just finished our performances of this wonderful nativity play. The audiences loved it and there wasn't a dry eye in the house! We had 120 children aged 5 - 7 all singing acting and playing percussion. The older children took the main parts with the younger children being animals, shepherds and angels. This allowed us to divide the play into parts for more manageable rehearsals. The songs were punchy, humerous yet meaningful. A delightful experience for all and such great fun! We are performing this with Years 1 & 2. The songs are catchy and not too difficult to sing with plenty of scope to include solos and group singing and dancing parts. The script is good but some lines have had to be split to support the younger children. We've been singing it for several weeks and I still love it. Well worth a go! Our Year 3 and Year 4 children are performing this play at Christmas. They are so enthusiastic that they have practically learnt the script already and we've only had 3 practises! 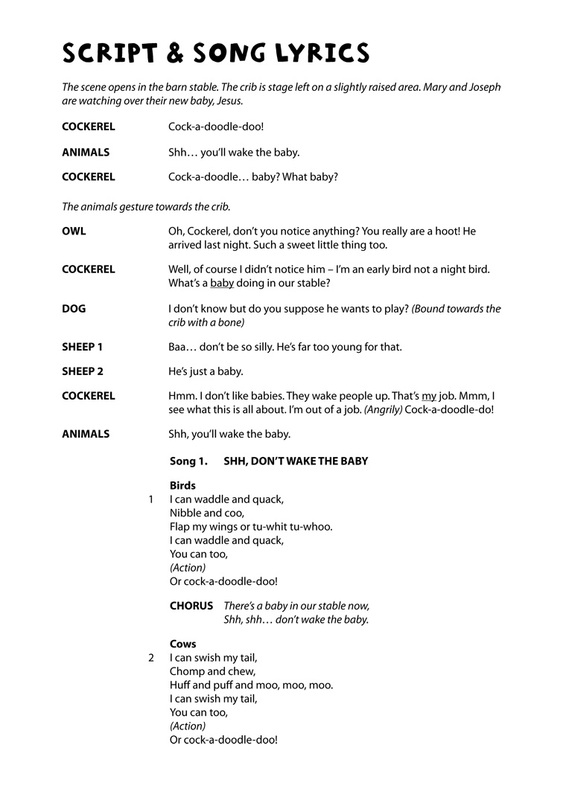 There is lots of humour in the play, as long as you can get the children to use the correct expression. The children and I are looking forward to the performance. Lovely script and songs - but very long lines! We are performing this play with Reception, Year 1 and Year 2 children. We love the script and songs, but unfortunately the lines are so long we have had to split them into two and three parts, creating yet more animals - we now have a very full stage! We wouldn't advise this play for Reception aged children (as it is listed), but it is lovely for older children. We are keeping our fingers crossed that everyone remembers where they are and what they have to say!